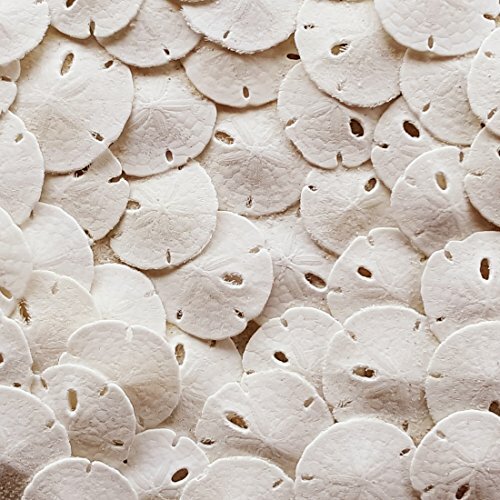 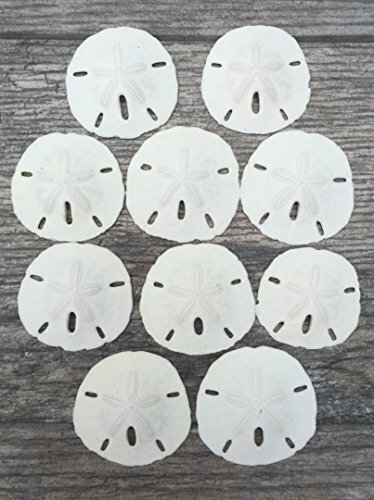 These real round Sand Dollars, are completely natural! 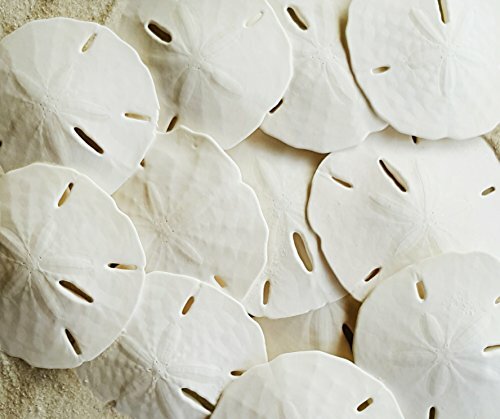 They are perfect for crafts or adding that coastal or tropical look and feel to your home decor, beach themed wedding, nautical Chrismas themed decor, or nautical themed party. 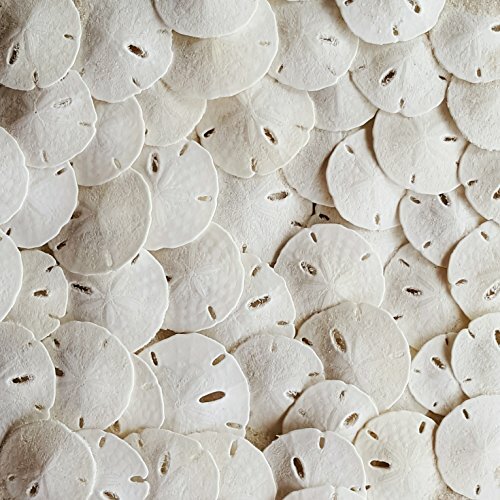 We choose only premium natural products for the Seashell Company brand, but these are products of nature and occasionally may contain small chips, discoloration, small variations in size or other minor imperfections. 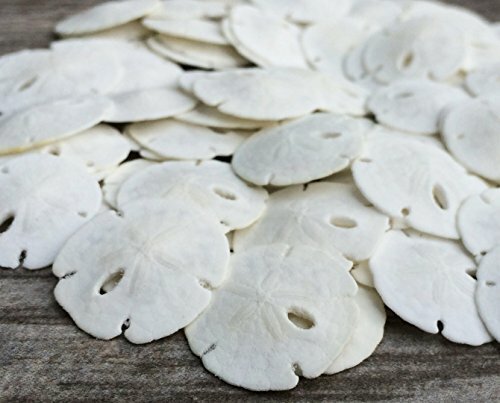 This collection of 2 1/2 to 3 inch Sand dollars are sure to bring the seashore to your front door! 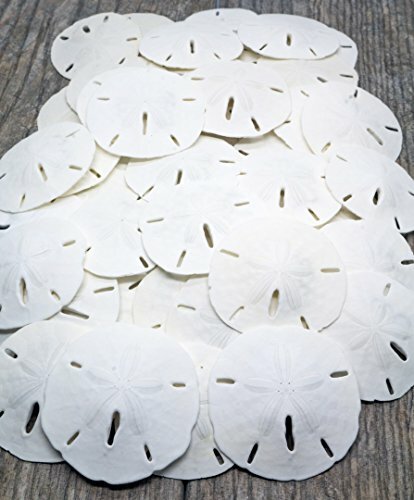 Wholesale Seashells, Sand Dollars, Starfish, Capiz, Nautical! 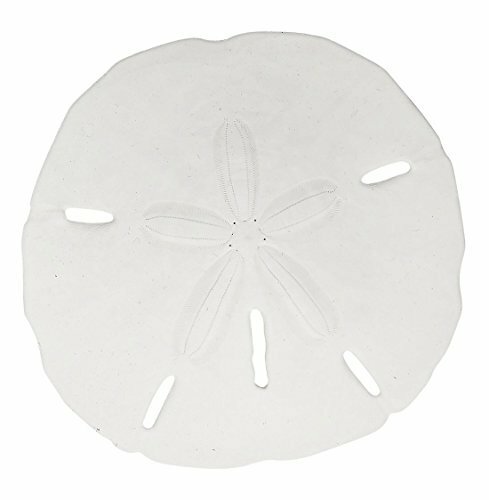 We hope you enjoy our store video! 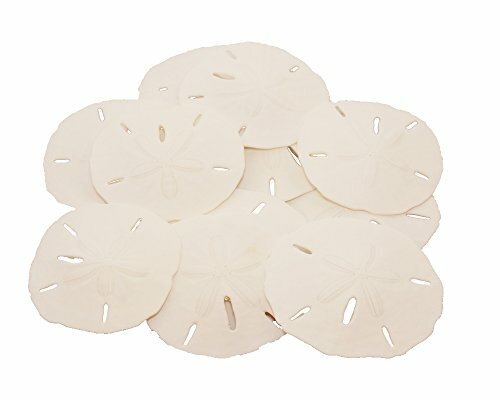 If you see something you like, visit us at www.onlinesashells.com or www.discountseashells.com!